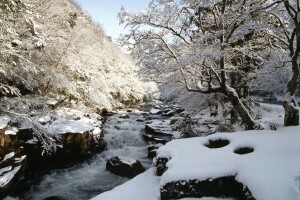 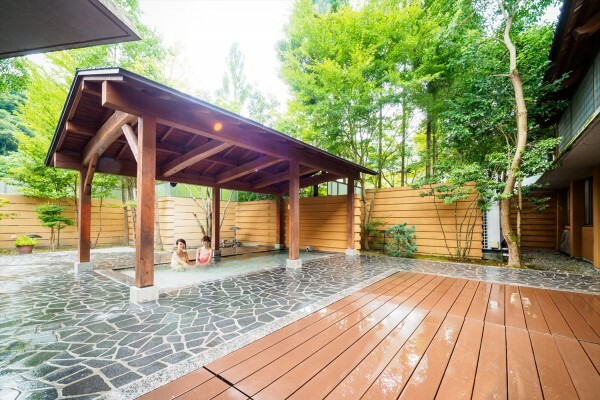 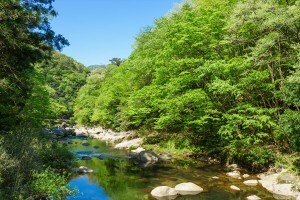 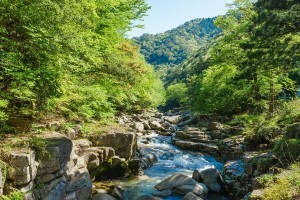 Okutsukei Valley is located 3 km downstream from Okutsu Onsen. This valley, formed over many long years, is the most famous pothole in the East, also known as ouketsu, carved into the rocks by the water flow as it swirls along the riverbed. 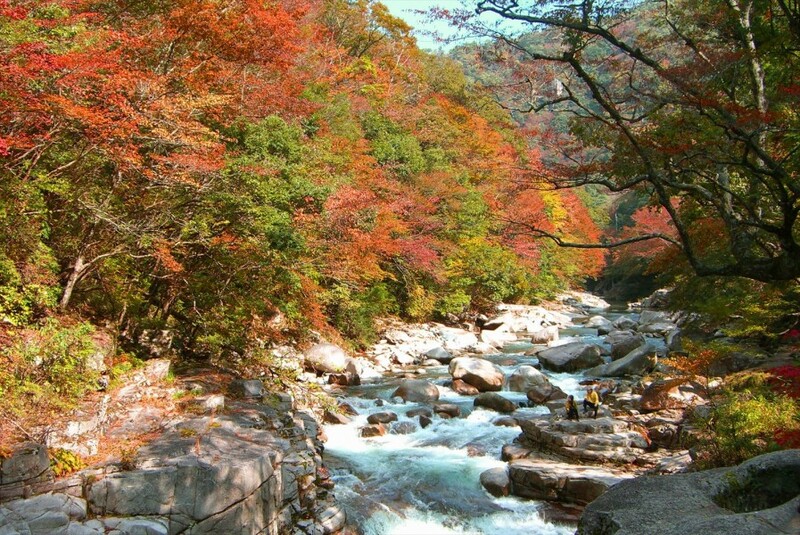 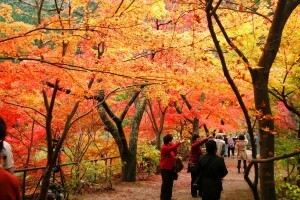 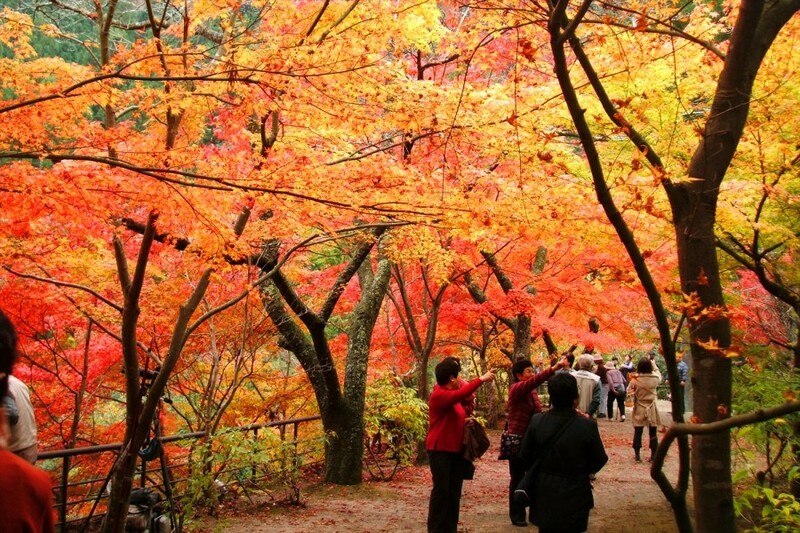 Visitors can enjoy a stroll on about 800 m long promenade created along the valley. 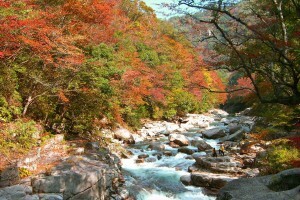 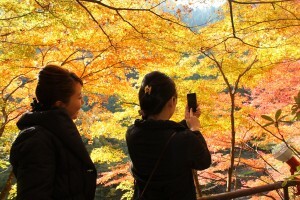 The valley is particularly beautiful every year in early to mid November as the color of leaves changes to red and orange in autumn while the reflection on the water paints the entire valley in a majestic scene. 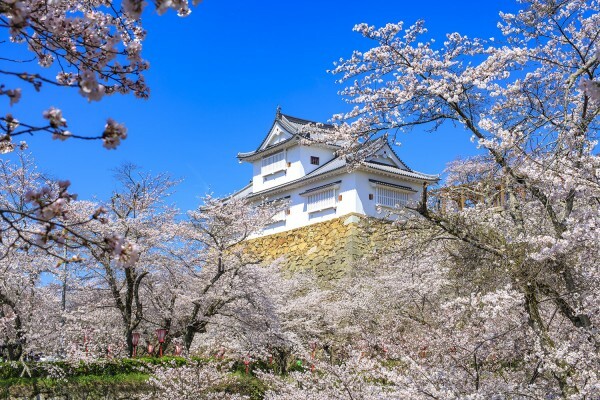 With the blooming flowers such as wild cherry trees and the fresh greenery of spring and summer, and the rime and snowy landscape of winter, the valley offers visitors a spectacular view all year round.